Happy Friday! Today's freebie is a fun way to practice colors while celebrating autumn. 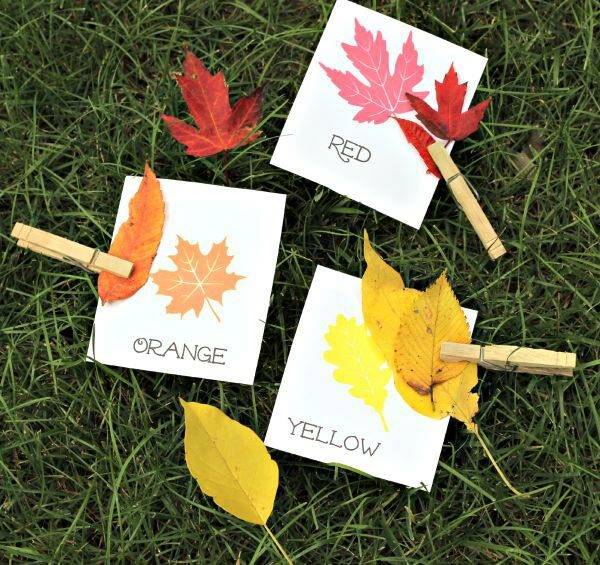 This leaf scavenger hunt asks children to find leaves that match the leaf on the card, what a fun game for outdoor time! Download your copy from Edventures with Kids and have a great weekend!